Hello friends, Affiliate Link Cloaking is in Demand Today. Each and Every Affiliate Marketer who do Affiliate marketing can understand the ugliness of Affiliate Links. Yes, you heard right, In Most of the cases, the Affiliate links You get are ugly in look. To make an ugly Affiliate Link prettier – Affiliate Link Cloaking is your new friend. Let’s See How Affiliate Link Cloaking Works and It’s Advantages and Disadvantages. 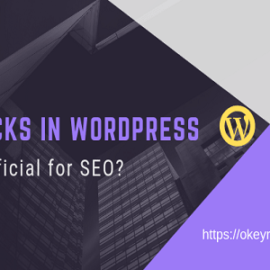 We will also See later in this article about the WordPress Plugins Which are mostly used to Cloak Affiliate links. What is Affiliate Link Cloaking? Why do you need to Cloak Your Affiliate Links? 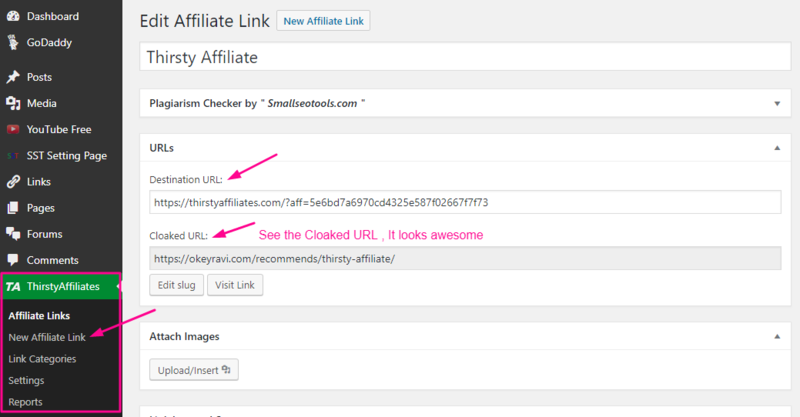 How to Cloak Affiliate Link Using Thirsty Affiliate WordPress Plugin? These days, I was little busy in Writing my first Ebook on Affiliate marketing. In my Ebook, I have described all the phenomenon related to affiliate marketing. I will also tell you there How I have made 1080$ with Affiliate marketing in just One month after my Adsense was disabled. Affiliate Link Cloaking is a very simple tool which every Blogger is using right now. This will help you make an ugly URL handsome and pretty. You can also say it beautiful. Hahaha. It can also be used to make an affiliate link shorter and prettier. Ugly URL into Pretty URL – Usually affiliate links you get from your affiliate programs are pretty ugly. They are usually a long strand of numbers, letters, and symbols. Link cloaking turns these long, confusing, ugly links into short, concise, good-looking links. This technique can also add your brand name into the URL which makes it more trustworthy and further brands you as a reputable source. Just try these both links and see are they really pointing to the same Site. Here you can see in the Cloaked URL there is my domain associated and after then I have used “recommends” words then the Keyword is used. In this way, the link becomes more attractive, prettier and My visitors will not face any trouble when they see this link. Without Cloak you may become suspicious sometimes. 1. Search Engine Ranking: One of the major concerns with affiliate marketers is search engine ranking. Most affiliate marketers miss out on optimizing their blog and fail to ensure that their blog is SEO friendly. 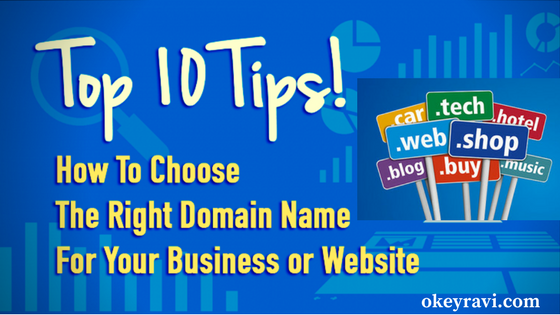 Cloaking your URLs helps optimize your site. 2. Changing Future URLs: At times, your product company may change their affiliate software which requires you to change your affiliate URLs everywhere. When you are using a link cloaking solution, you can change all URLs with a single click. 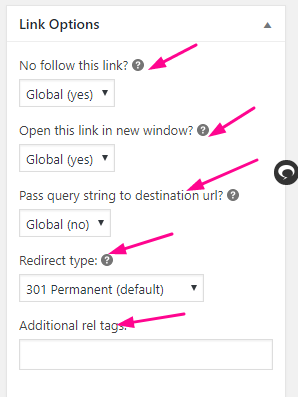 Pro Tip: Whenever I add a link to any product which doesn’t yet have an affiliate program, I still cloak the normal URL so that in the future I can easily update the URL with an affiliate link when it becomes available. Just using this technique helped me earn extra dollars per month. This is really an amazing tip. You need to consider. On many popular sites such as Facebook, or even using PPC on Google, affiliate URLs are banned. Link cloaking helps you eradicate this issue. If you are using the WordPress platform for your blog or website, you can use this popular plugin: ThirstyAffiliates WordPress plugin to cloak your affiliate links. For any other platform, you can use the Geni.us website. Here is the Step By Step procedure to cloak an affiliate link and making it prettier and beautiful. 1. Download ThirstyAffiliates WordPress Plugin. 2. Go to Plugin Section in WordPress Admin and Install the downloaded plugin by Uploading it. You can simply also download and install thirsty affiliate from plugin Search. You know there is a lot of ways to install a plugin. 3. Now go to Thirsty Affiliate -> New Affiliate Link Section from left Panel. Now Enter You Destination URL. Then You have to click on Save Link to get the cloaked Affiliate URL. Don’t Forget to enter the Keyword. Because the keyword you choose will be entered in the last of Cloaked Affiliate URL. 4. You Have also to see some settings like you want to make this link Do Follow or No Follow. Do You want this link to open in new tab? You can also add some extra tags. You need to check out this setting according to yourself. I generally choose Affiliate links No Follow. I don’t want google should take interest in those links. So, I think Now You have understood the process of Affiliate Link Cloaking. If you use a Normal version Of Thirsty Affiliate Then You will not get more features. All the Pro Version Thirsty Affiliate Features are Listed below. and many more features are there. You Can Check the pricing of ThirstyAffiliates here. You can read More faqs About thirsty Affiliate here. If you have your Website made in Other Scripts like Jhoomla, Normal Php, Drupal Blogger or Somewhere else then You can choose Geni.Us Website to manage your Affiliate Links. So, I hope this will make your day. Great blog! I am really impressed with your writing style. Thanks for sharing Affiliate link cloaking tips.